Thank you for being a part of this 3rd Caribbean Heritage Conference! 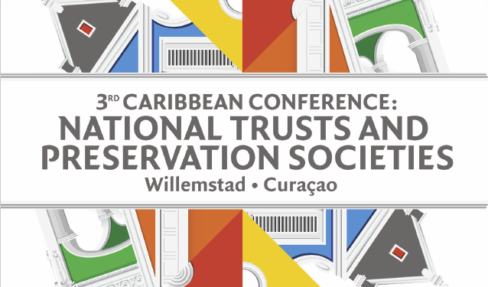 As this year Willemstad is celebrating 20 years of being represented on the UNESCO World Heritage list, we are proud to mark this memorable occasion, with – among other activities – this 3rd Heritage Conference, at which information may be shared among all involved in the preservation of our heritage in the Caribbean and beyond. We have over 140 professionals from the Caribbean region, the USA and Europe in attendance at the conference. Emphasizing the importance of heritage and its conservation, we aim at bringing together stakeholders, heritage professionals, enthusiasts and societies to share knowledge & experiences during these three days. We hope that the content of the presentations, as well as the varied social program will contribute to the exchange of ideas and help build stronger bonds of cooperation between our different territories, fields, professions and organizations.